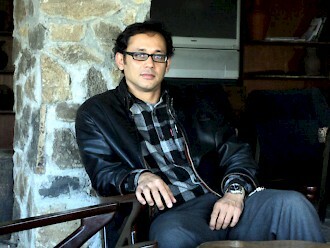 Bodhi Tours and Treks Suraj Bohora is an hotelier and restaurateur with a passion for all things Nepali. With close to 20 years of experience in the travel industry, Suraj has managed some of Nepal’s most exquisite resorts and hotels. He’s worked with clients from all over the globe, and never tires of bringing on the full action Nepali hospitality. He speaks fluent Nepali, Hindi and English, and dabbles in French, Fijian and Bengali. 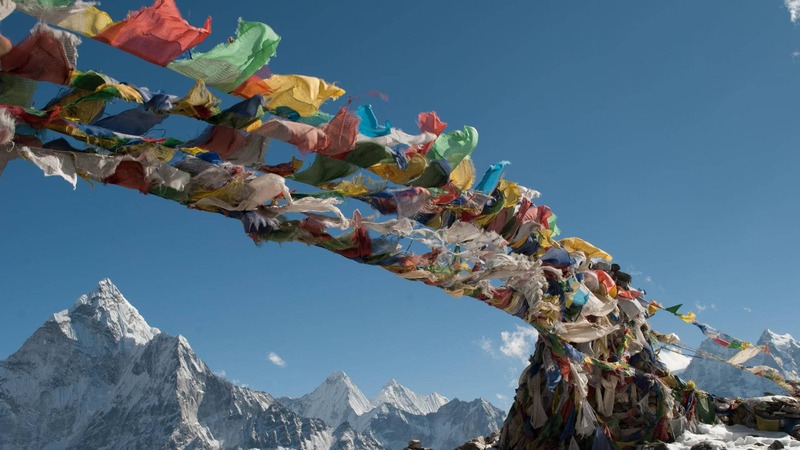 Contact Himalaya Destiny, no strings attached! Want to share your own ideas? Contact us, get a free quote! Bodhi Tours and Treks is your travel architect, standard packages, personalized tours but the main goal is to effectively provide consistent & excellent services ensuring the utmost satisfaction with small groups, also selfdrive, adventourous and state of the art Asian trips.